This is a sponsored post. 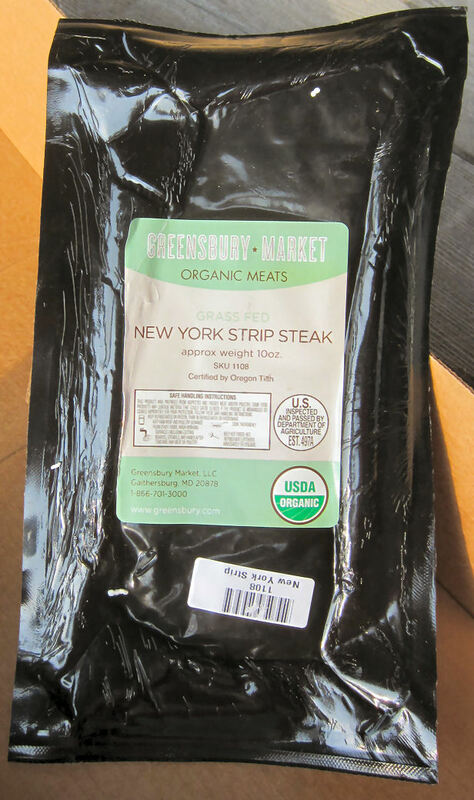 Greensbury Market provided me with product and compensation to review their organic New York strip steak. The opinions in this article are my own and sponsorship never influences my assessment of any product’s quality. Organic Steak shipped right to your door! 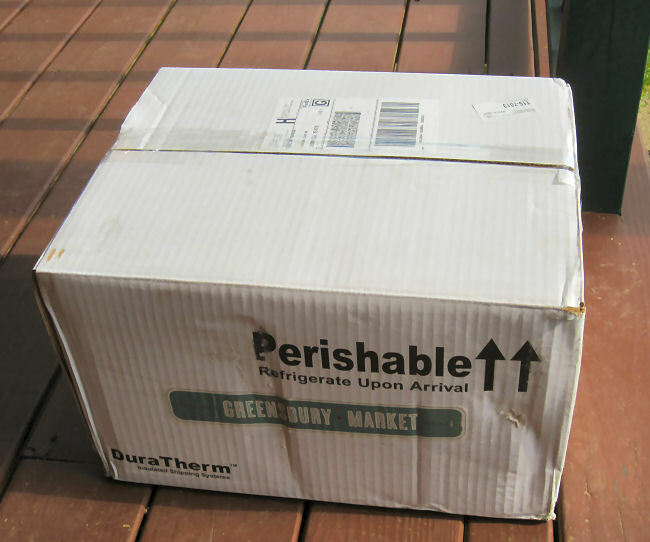 Promptly delivered by FedEx, our steaks arrived safely chilled in dry ice even though the weather was in the 80’s. Having Greensbury Market ship their organic grass fed New York sirloin strip steak right to my door couldn’t have been any easier! Where I live in the North Maine Woods, its a 45 mile round trip to go a market that has high quality organic meat. That’s not always convenient, so I love it when I can order online and get products shipped right to my door. I was wondering how things would turn out with shipping meat in the middle of summer. The last couple of weeks it’s been pretty warm here with daytime highs in the 80’s. But it arrived in perfect condition, neatly packed in a Styrofoam container with dry ice and promptly delivered by FedEx. 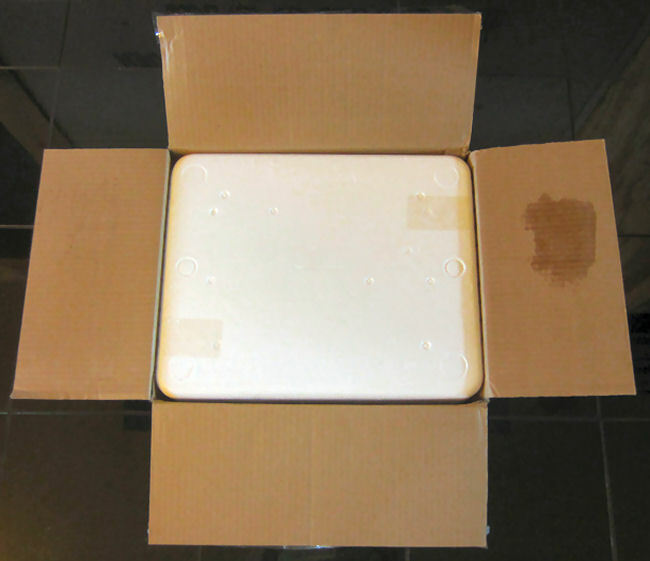 Inside the cardboard box, was a Styrofoam container packed with dry ice. 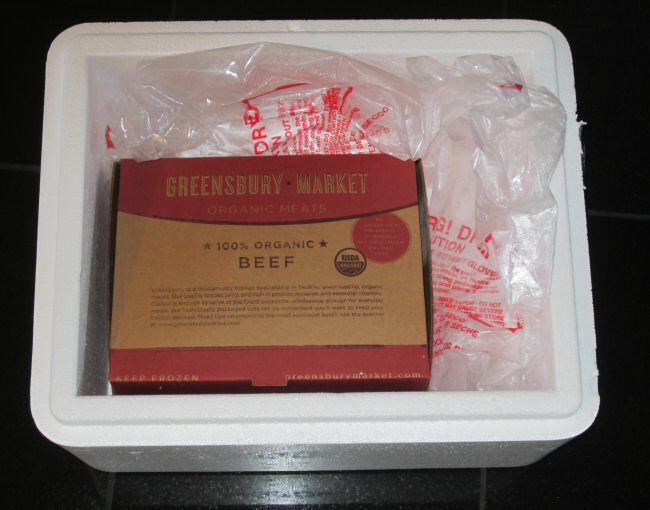 The packaged organic steaks were surrounded by dry ice to keep them nicely chilled. I was surprised at how nicely marbled the steak was. 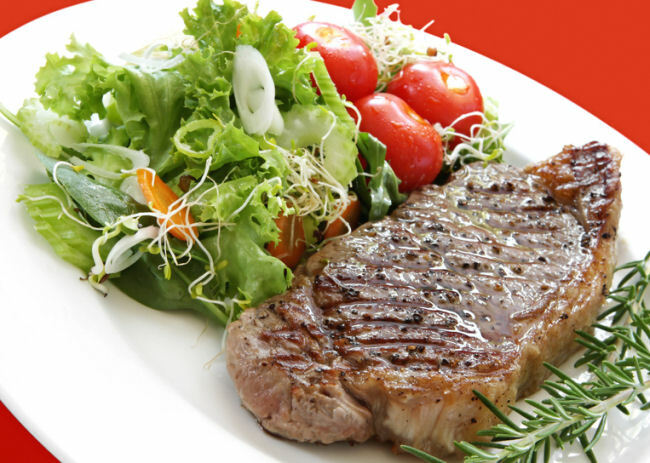 When I heard the words “organic grass fed”, I thought the meat would be very lean and with leanness comes toughness. But this steak was juicy, and incredibly tender. 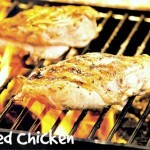 I’m talking “melt in your mouth” tender! 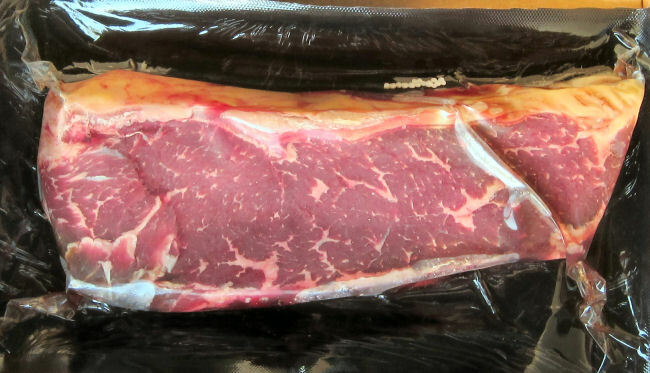 So I was curious about why these Greensbury Market steaks were so much better than the organic steaks I had gotten at the local (using the term local very loosely) market. I did a little investigating, and found the explanation on the Greensbury Market website’s “About Our Beef” page. They give a detailed explanation of all that goes into their grass fed organic meat. The quick summation is that they are discriminating about picking their rancher suppliers, insuring that they get well fed, contented cattle that have had superior care and feeding. And when the meat is butchered, it is dry aged for 21 days. Dry aging is a process that isn’t used in commercial meat production in today’s hurry-up world because it is more expensive and labor intensive, but the dry aging produces a superior product! Always let the meat come to room temperature so that it grills evenly. If you cook it right out of the refrigerator, the center will remain cold and raw (OK for sushi, not so much for steak) after the grilling is done. Be sure to season each side with a sprinkle of kosher salt and fresh ground black pepper. Preheat the gas grill for 5 minutes on the High setting so the steak will sear on the outside to keep all the moist juices in the meat. Sear the steak on the High setting for 2 minutes on each side. 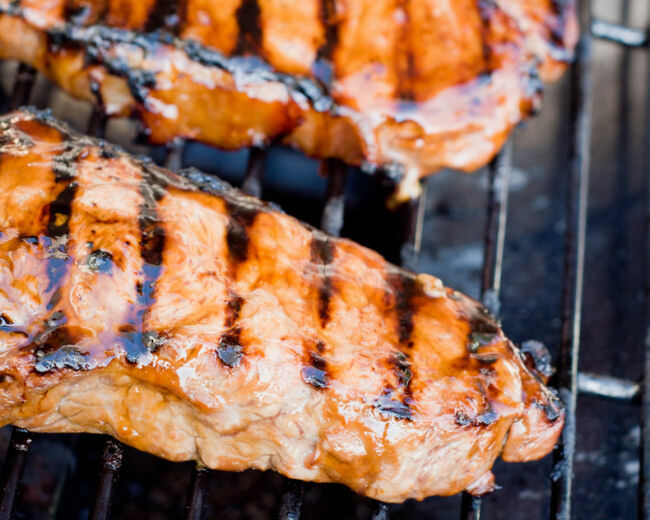 Turn the grill down to medium and grill for 5 minutes on each side. Let the steak “rest” on a warmed plate tented in foil for 5 minutes and then serve. Sizzling on the grill, the aroma coming from these steaks was heavenly! I served our steaks with sides of salad and oven roasted vegetables to complete the meal on a healthy note. My recipe for oven roasted vegetables is below. Roasted vegetables retain all the flavor and nutrients that boiling would drain away. 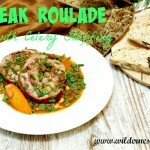 Try it – an easy method to cook a tasty side dish. Take a half-sheet pan and spread the vegetables out on it. Drizzle the veggie cubes with olive oil and sprinkle with salt and pepper. Toss to insure even coating. Roast in oven for 15 – 25 minutes until veggies are tender. Now if you would like to try Greensbury Markets Organic meat yourself ( they also have organic chicken and pork) have I got a deal for you. They are sharing a discount of 15% with the loyal readers of the Wilderness Wife Blog and if you stock up the freezer and order over $179 you’ll get free shipping for even more savings. Just click on this link to get your 15% savings added right to your shopping cart when you check out. 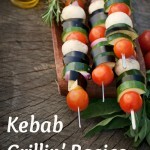 Grilling heaven is just one click away! This meat really does look delicious! Luckily, my hubby works with a man that raises cows and we always buy a half of beef. Really good quality too. Thanks for the grilling tips. I love oven roasted veggies! Thanks for sharing with SYC. This looks delicious! I love to by local grass-fed beef when I can find someone with a calf for sale. The problem is finding a processor that cuts the meet lean enough for my liking. 🙂 This looks like an excellent source. Thanks for sharing! Nothing like getting some good meat delivered right to your door! Love convenience.